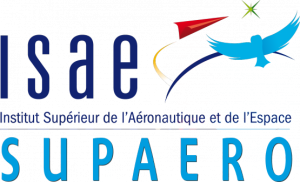 In February 2017, SpaceUp France will be hosted by ISAE-SUPAERO, the engineering school of the Higher Institute of Aeronautics and Space. Founded in 1909, SUPAERO is the first aeronautical engineering institute in the world. 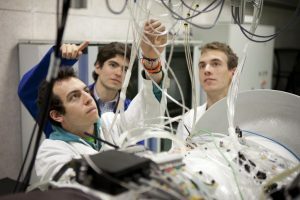 Since its creation, its graduates have played a trailblazing role in the technological and industrial development of the aerospace sector, making France and Europe a global aerospace leader. 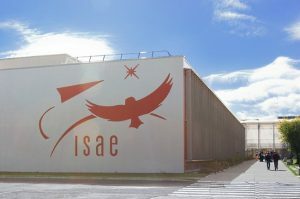 Today, ISAE-SUPAERO is a world leader in aerospace engineering higher education with over 1 700 students from 45 countries, living in a newly renovated and fully-equipped campus in Toulouse. Known as “La Ville Rose”, in reference to the colour of the city’s many historical brick buildings, Toulouse is not only the number three university town in France, but also the European capital of aeronautics and space. 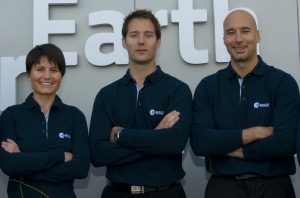 Four of today’s European astronauts attended ISAE-SUPAERO: the Frenchmen Jean-François Clervoy (X-SUPAERO 1983) and Thomas Pesquet (ISAE-SUPAERO 2001), and the Italians Samantha Cristoforetti (ISAE-SUPAERO research project in 2000) and Luca Parmitano (ISAE-SUPAERO 2009 Advanced Master’s program graduate) ….along with countless other pioneers, researchers and leaders in aeronautics and space such as Pierre Fabre, Sylvestre Maurice, etc. 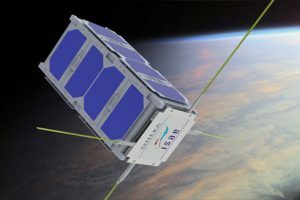 As the motto of this school — “Excellence with passion” — represents it, many came to ISAE-SUPAERO to live their passion for Space. 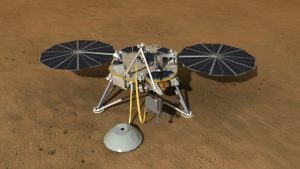 These space enthusiasts may be involved in lots of school clubs (Supaero Space Section, the Astronomy Club, Mars Analog Mission, the Cubesat Club…) or even take part in real missions led by space agencies in partnership with ISAE-SUPAERO (Insight, Entrysat, Eye-Sat, Mars 2020…).